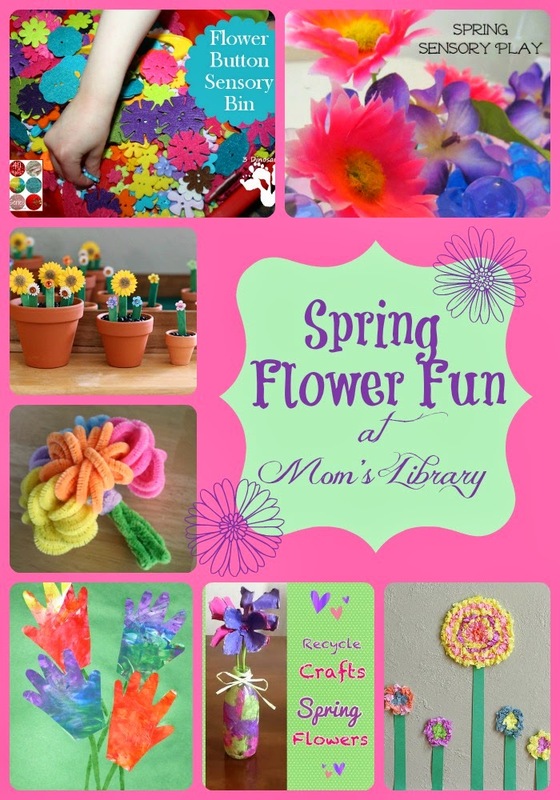 My Flowery Features This Week! 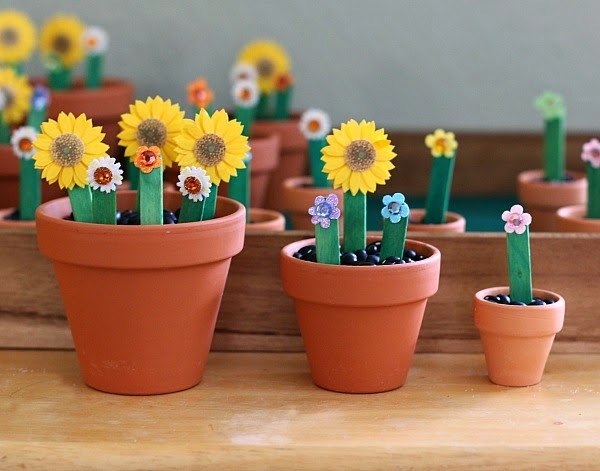 Buggy and Buggy had some alphabet fun with these little Alphabet Flower Gardens! 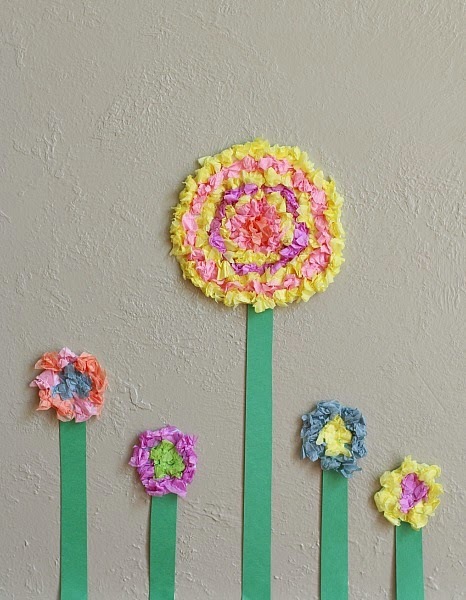 Buggy and Buddy also created these cute Textured Tissue Paper Flowers! 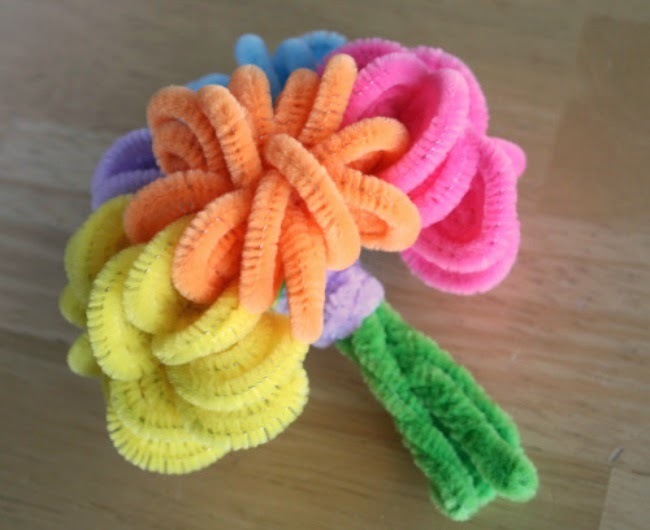 Tip Junkie has a great round up of pipe cleaner crafts including this lovely Pipe Cleaner Bouquet! 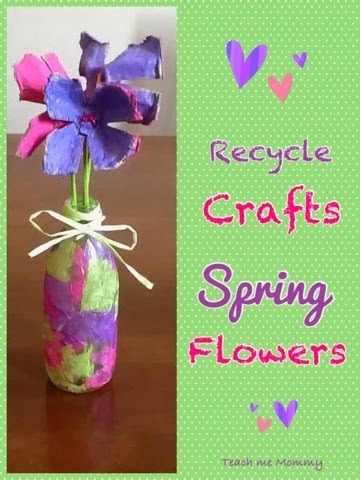 Teach Me Mommy created these lovely Egg Carton Spring Flowers! 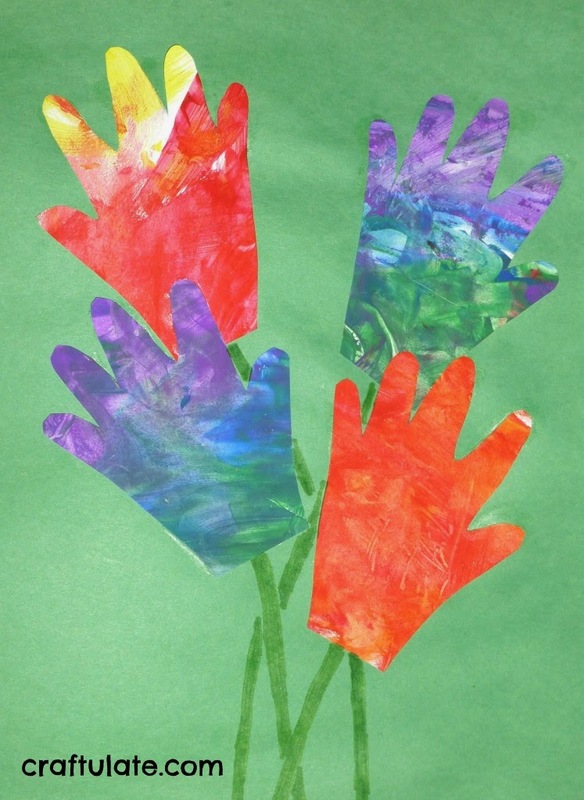 Craftulate created these clever Hand Print Flowers as one of several Easter crafts! 3 Dinosaurs shared an adorable Flower Button Sensory Bin! 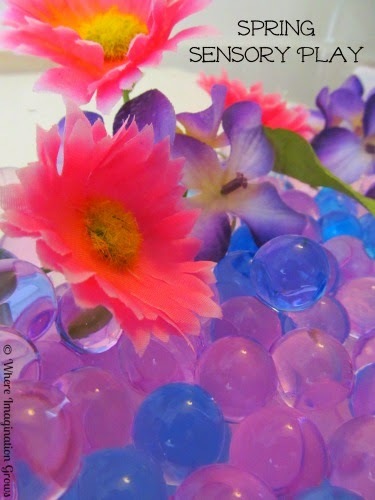 Where Imagination Grows is welcoming spring with a lovely Spring Sensory Bin! 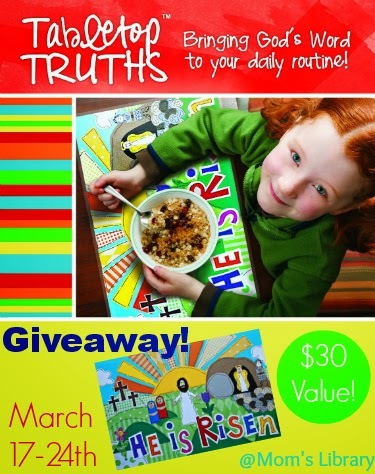 Our Giveaway this week is Table Top Truths! 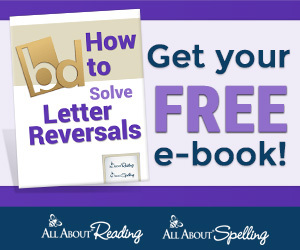 Some adorable place mats to help encourage your kids to memorize Bible verses; read more at True Aim!